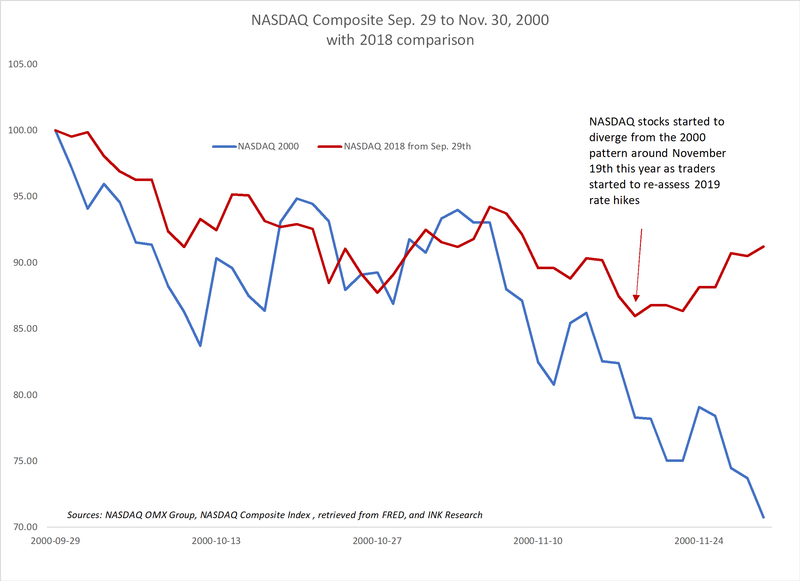 Updated - Bear market forces are building according market historian Bob Hoye from ChartsandMarkets.com. In his latest interview with Jim Goddard, Hoye points out that the world stocks outside of the US hit their highs in January, the month after the bitcoin bubble blew out. Those peaks foreshadowed the setup for a potential bear market in stocks. Hoye pulls no punches on the bitcoin bubble, labelling it as a historically great item that has broader implications for asset prices. When it failed it might be associated with other parts of the market failing as well. The problem is it is speculators who have pushed the prices up…that gets the vulnerability into it. Their earlier call for selling pressures into the fall was in part prompted by the yield curve reversing from flattening and credit spreads reversing to widening. That turned out to be spot on as stocks have been under pressure. So, what is next? 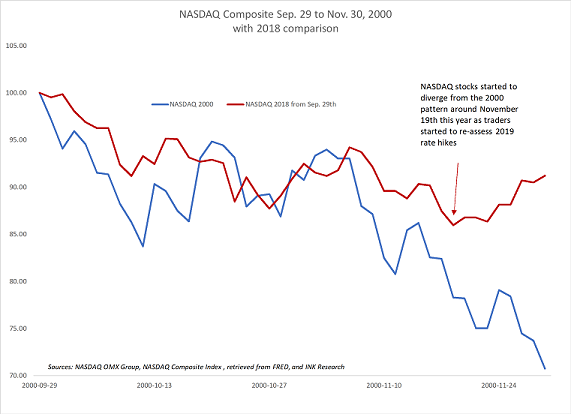 We would note that the FAANG-heavy NASDAQ composite was travelling down the same path as it did in 2000, but diverged mid-month once money market traders started to sense the Fed might not tighten as much as expected in 2019. We are in for a fairly long credit contraction. This is all what the party is about, you have soaring asset prices whether its in commodities, real estate or stocks or even on the fixed income side the credit markets everybody gets leveraged and it does take a long time to unwind. With all that in mind, he has altered his springboard model from one that signals when to buy the dips to one that flashes when to sell the rallies. 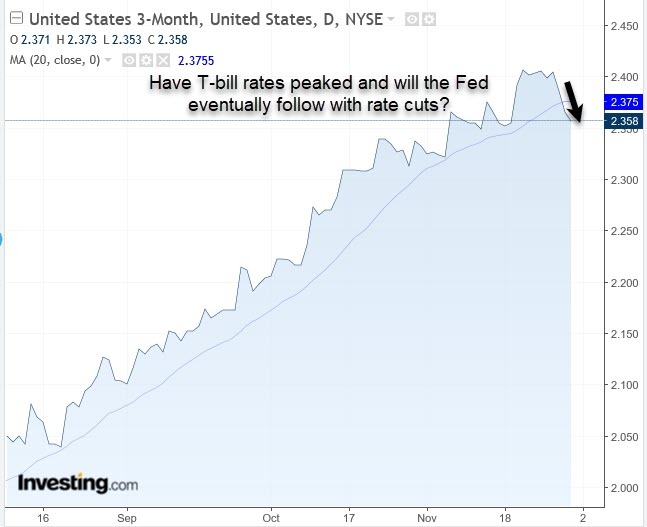 In terms of the Fed, at the end of the bubble Hoye finds that central tends to be behind the market and he has been watching for a reversal in T-Bill rates. He notes we started to see a decline in late November. So, once T-bill rates start to fall, expect the central bank to get in line with markets and drop its administered rate. 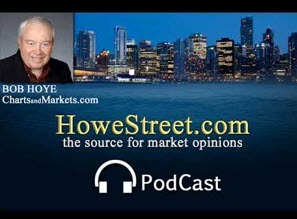 Hoye seems to have hit the nail on the head in light of Fed chairman Powell admitting in mid-November that the Fed is going to follow the market in setting monetary policy. Yet you have so many thousands of pundits out there all thinking the other way around, that oh what is the Fed going to do, when all it does is follow the market. While Hoye leaves open the possibility of some rallies ahead, he is not looking for new highs anytime soon. And do not expect authorities in the U.S. (i.e. the plunge protection team) to be able to push the market higher by intervention. When you are into this kind of market, there is no way that can be used to drive prices to new highs, the market has been seriously damaged...credit markets have turned to adversity and you have weakening industrial commodity prices, that’s a negative. Hoye worries we are heading for a contraction and points to GM layoffs. He frets that once the labour market starts to weaken, we could really see protection rise. It all adds up to bad news for the bulls. Hoye suggests there will be opportunities eventually. He notes that within a contraction you have had a very good gold market with the real price of gold and gold stocks performing well. However, he does not believe we are there yet. 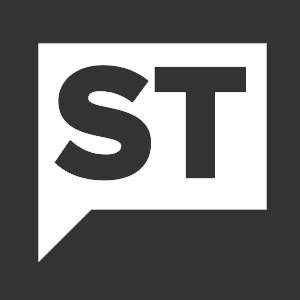 This article was originally posted December 1st (updates headline, credit contraction quote typo, T-bill time rate decline time frame reference to late November and puts pundits quote in quotations).